Welcome home to this wonderful, spacious 4 bedroom, 3 bath home. 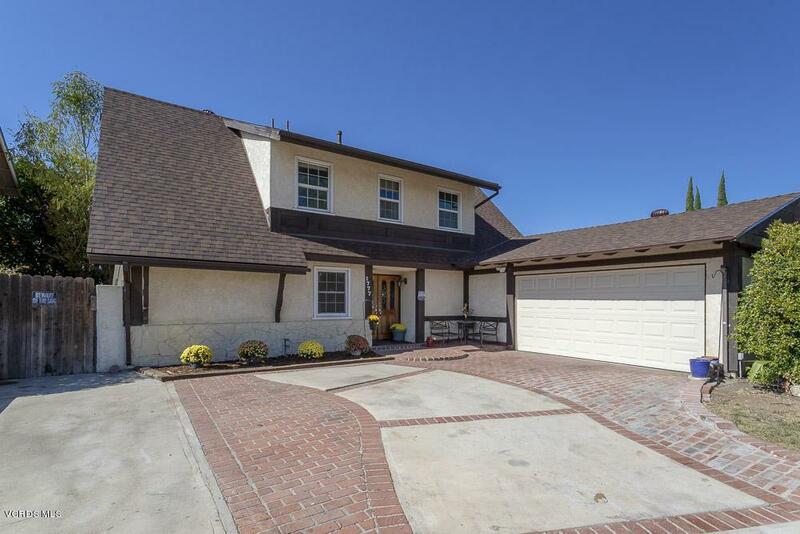 This home is centrally located in the heart of Simi Valley and is close to shopping, freeway and award-winning schools. Walk through the double entry doors and you will find beautiful wood floors in your living and dining room, which is adorned with a cozy fireplace. The highly upgraded and large kitchen boasts custom tile flooring, granite counter tops and stainless steel appliances. 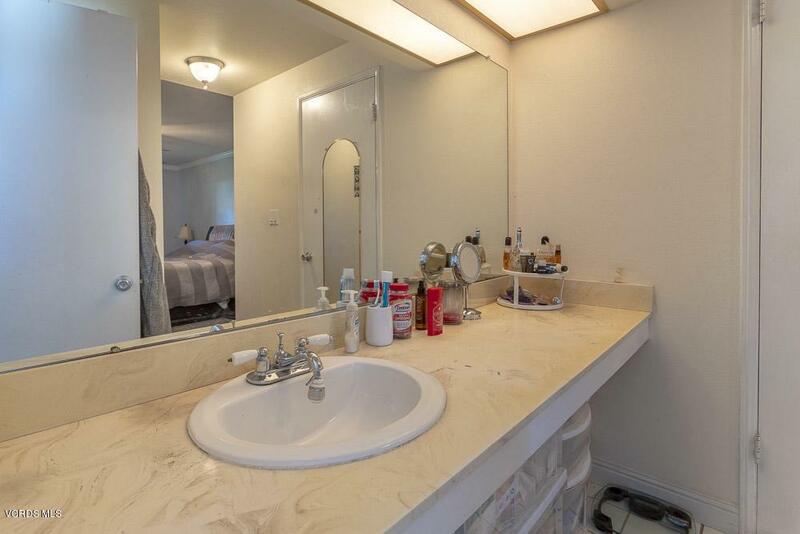 Downstairs is a large master bedroom complete with its own bath and custom closet. One of the 3 roomy bedrooms upstairs has been expanded to an open and airy generous size room. 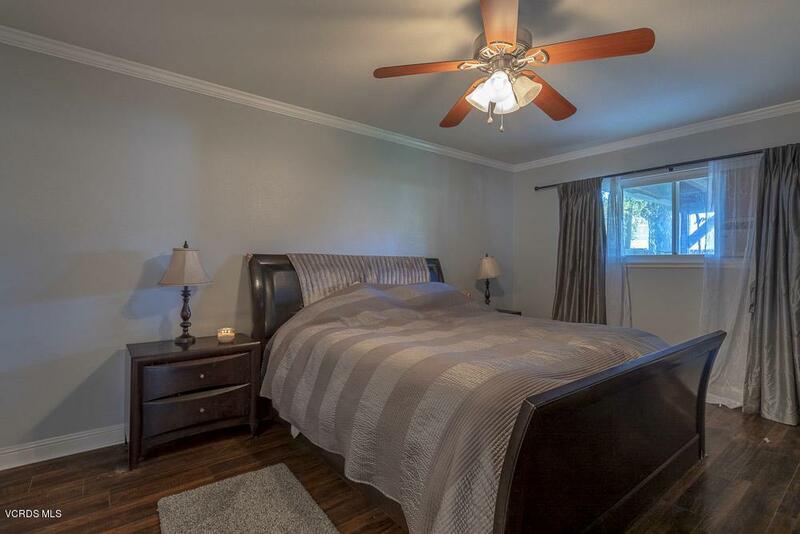 Each bedroom includes ceiling fans, as does the living room downstairs. A brand new roof, garage door and paved RV Access in your driveway makes this home complete! This home is waiting for you! 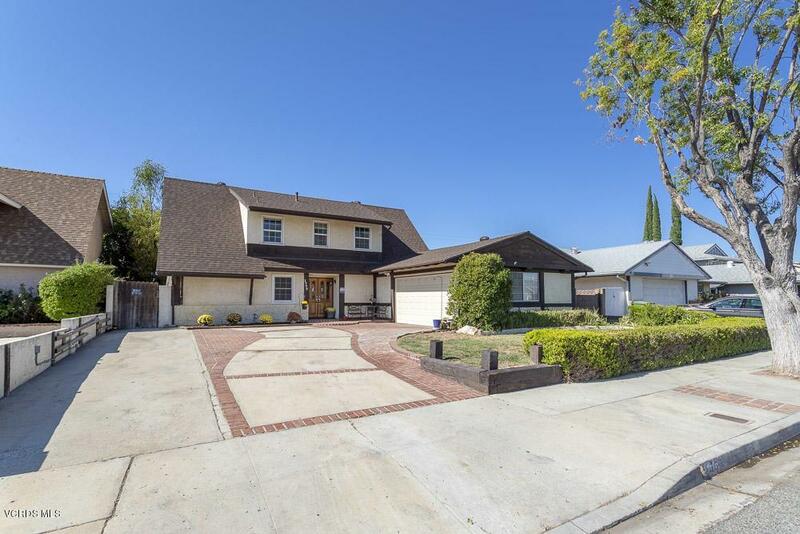 Sold by BRE#01367241 of Keller Williams Exclusive Properties. Listing provided courtesy of Cathy Carlson DRE#01367241 of Century 21 Everest.